I’ve created a free resource library just for my email subscribers and I’d love it if you joined us! 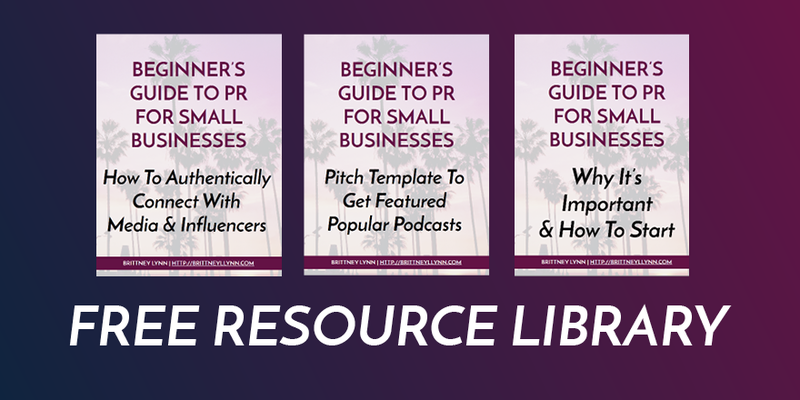 I share checklists, workbooks, ebooks, and more in my resource library to help you build a better solopreneur business. What else can you expect from signing up to my email list? I share all of the details of what it’s really like to run a small business: the good, bad, and ugly (as well as the funny!). 2) you’ll save a little time and headache from learning from my mistakes. Ready to sign up? Enter your information below!